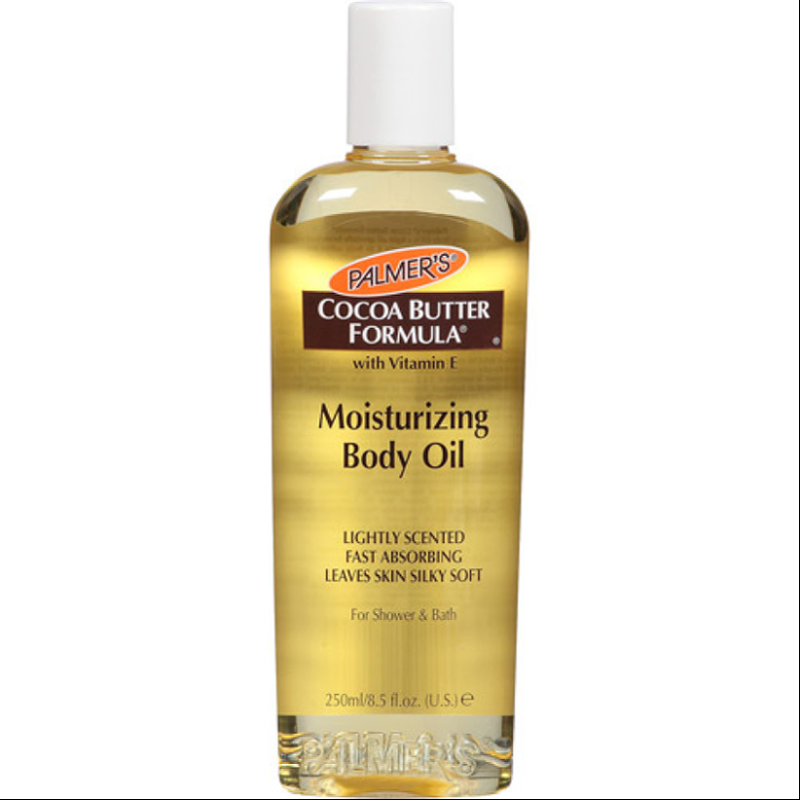 Palmer's Cocoa Butter Formula Moisturizing Body Oil is a light oil specially formulated with pure Cocoa Butter enriched with Vitamin E to help soften and soothe dry skin. 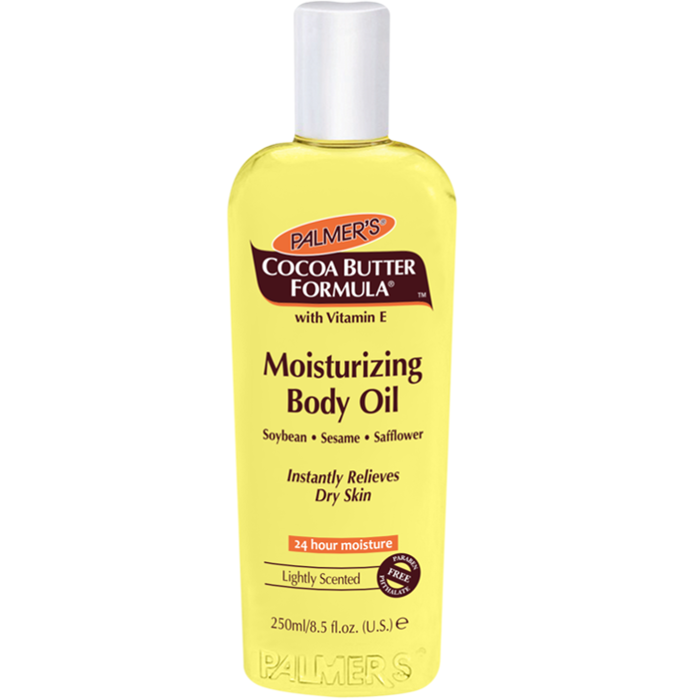 This delicately scented, fast absorbing oil quenches thirsty skin leaving it soft and silky smooth. The light, non greasy, easily absorbed formula is also ideal for use in the bath or shower, allowing you to dress immediately without fear of staining your clothes. - After shower or bath: Apply directly onto damp skin. Leave on for a few seconds. Pat dry. - In the bath: Add 1-2 capfuls under running water for a moisturising, soothing bath. Pat dry. love the smell of the cocoa butter moisturizing body oil,use it after you had a bath or a shower because it absorbs it a bit faster and it's perfect for people with dry skin as it leaves the skin soft and silky smooth. 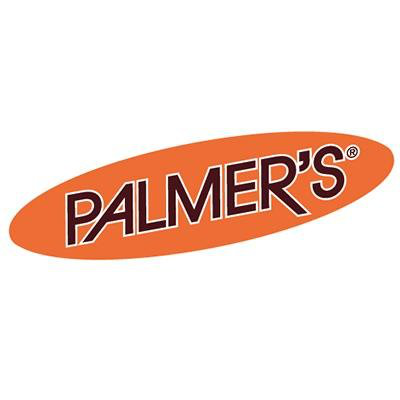 Palmer's have changed the lid and replaced it with a pump one so they there is no more unnecessary spillage. The oil smells nice and absorbs really well leaving my skin soft and supple. I like the fact that you can use this in the bath and also after the bath when wet. it is NOT so great on dry skin as it is oily and somehow the wet skin makes the oiliness less so. In the bath it is great but beware as it leaves the bath slippery when getting out. Also the bath needs a good clean after it has emptied as the oil sticks to the sides and bottom of the bath. I also clean my plug and drain regular;y so the oil doesn't build up in the pipes. It smells slightly nutty and i like the natural plant oils but am less keen on petroleum oil being in there but I just do prefer plant based products. It is quite oily and does tend to come out fast then get on the outside of the bottle which gets slippery. I love this in the bath and also like the fact you can put it on when wet to get full benefit. Does not absorb as quick. Would say this is a middle of the road oil. Leaves skin a touch oily but does absorb eventually. Does leave skin eventually looking moisturised.